Today, JemJem.com, a leading California-based e-commerce hub, has confirmed that Blurfix.com has formally rolled out its exclusive upgraded product range. 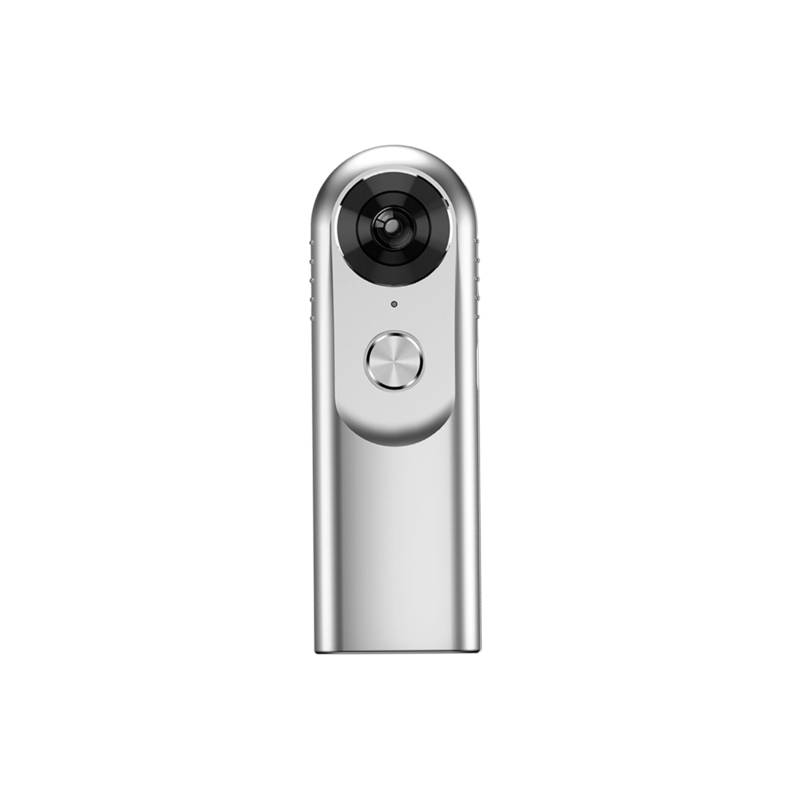 Now, customers can easily capture 360-degree adventures on the state-of-the-art WIFI-enabled camera. Featuring affordable world-class design with unparalleled functionality, Blurfix.com has emerged as a global leader in delivering the highest quality 360-degree cameras on the market. As the ultimate Social Media and Millennial-friendly device, the brand is advancing the next generation of ultra-portable cameras. With over 17 years experience in business and annual group sales in excess of $30 million USD, JemJem.com is the ideal enterprise to bring Blurfix.com to the next level internationally. Right now, the U.S. company with a 20-strong team of highly skilled technology professionals has its sights set on expansion into Canada and across Europe. JemJem.com is the respected e-commerce company behind Blurfix.com. It forms part of the phenomenal Diamondbell.com, JemJem.com, ePelican.com, Chocolate.org, InnerCues.com, Kristenkim.com, and Digitz.com success stories by continuing to offer customers the most innovative products online. Discover the future of 360-degree cameras today by exploring our website: Blurfix is available to buy from JemJem.com, Amazon.com, Walmart.com, Jet.com and many other leading online shopping channels.